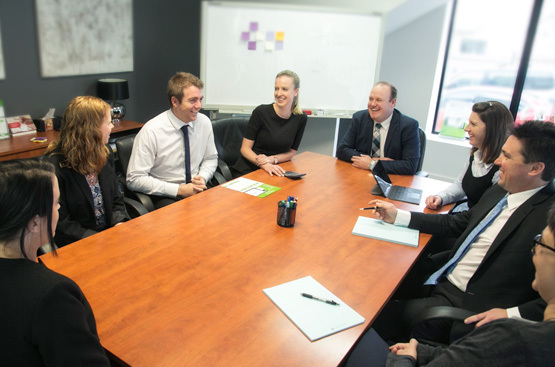 Kelly and Associates recognises that every business is unique and we aim to provide individually tailored professional advice to meet our client’s business and personal objectives. We work with clients to interpret and analyse accounting and financial information to evaluate business performance. This information will help our clients to make informed decisions. We specialise in business structures and will evaluate the best structure to meet client needs. Our team will undertake business valuations and assist with decisions relating to business sale and succession. We help our clients to identify their personal and business goals and then work with them to achieve those goals.